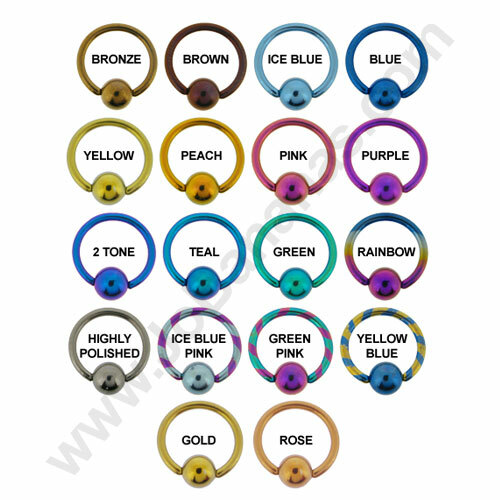 This Christina barbell features a stunning 3 synthetic opal trio design which looks stunning when fitted in a piercing. 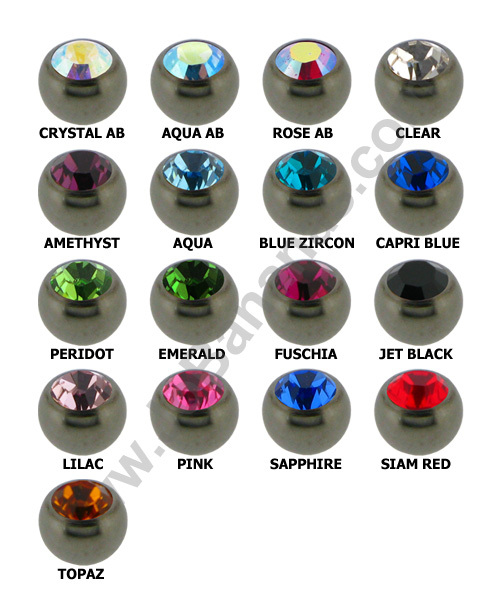 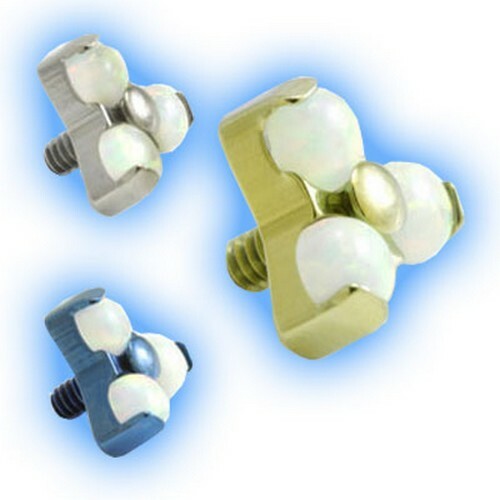 The barbell in internally threaded and made out of Grade 23 (6AL-4V ELI) Implant Grade Titanium, it is available in either 12mm, 14mm or 16mm and features a White opal design one end and a 5mm gem ball the other available in a choice of Titanium colours or just highly polished. 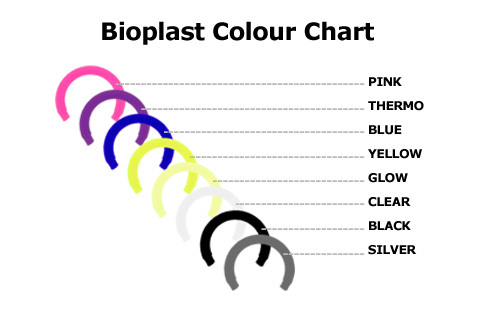 Made out of medical grade Titanium, the complete bar and ends will be in a matching Titanium colour, either Highly Polished (silver) or anodised - Bronze, Brown, Blue, Ice Blue, Yellow, Gold, Peach, Rose Gold, Pink, Purple, 2 Tone Purple Blue (Blurple), 2 Tone Purple Green (Teal), Green or Rainbow.